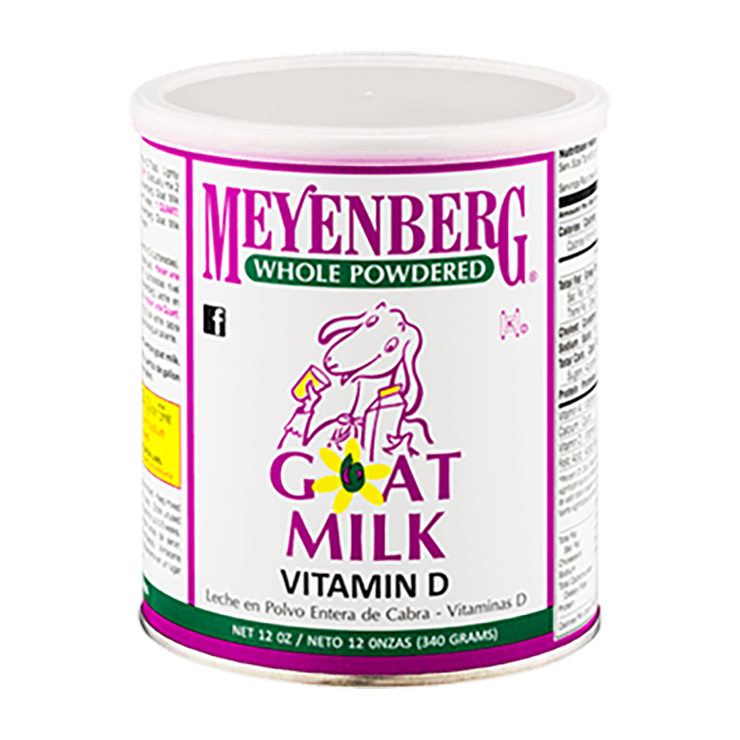 Meyenberg Powdered Goat Milk: Mix 8 level tablespoons of Powdered Goat Milk mixed with one pint (16 fl. Oz) of water to make one pint of whole goat milk. For best results, make a smooth paste with a small amount of the water (hot but not boiling) required for reconstitution. Gradually add remaining water. Excellent for use as food supplement, when sprinkled dry or mixed with daily ration. Meyenberg Evaporated Goat Milk: Shake well before opening. Dilute contents one can milk with one can water.